Well...the No Adverse Affects settings work beautifully. I'm 38MB. Not being one to leave well enough alone, I'm going to load Driftwood's Spannybitch up this evening to try to bring out some more shadow detail. That should max at 100. 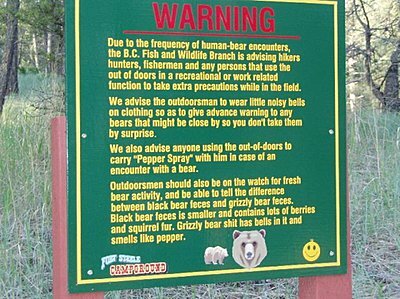 Here's some timely advice for hackers, adventure and bear lovers .. I'm not sure if anyone's following the hacks I'm doing. I suspect most of you have already been through this. I;m looking for a stable patch that boosts the IQ and bitrate, but not necessarily one that gives the ultimate IQ at the expense of reliability. I've looked at a ton of them and tested the one's that seem to fit. The No Adverse Affects Patch worked and looked good. Nearly all of Driftwoods patches crashed because they require the top end SD card which I don't have. LPowell seems to have a better grasp on reality than Driftwood and I don't mean that as an insult. I have a tendency to build and use the biggest, most powerful guns, and make them bigger and more powerful....just because.....I think he does the same with these patches. I've been testing his 100mbps Flow Motion patch all weekend. Most of the test results are way over my head but the IQ is very good, I got the bitrate up to 95 last night using the death chart I made and it didn't even blink, it just keeps on recording. 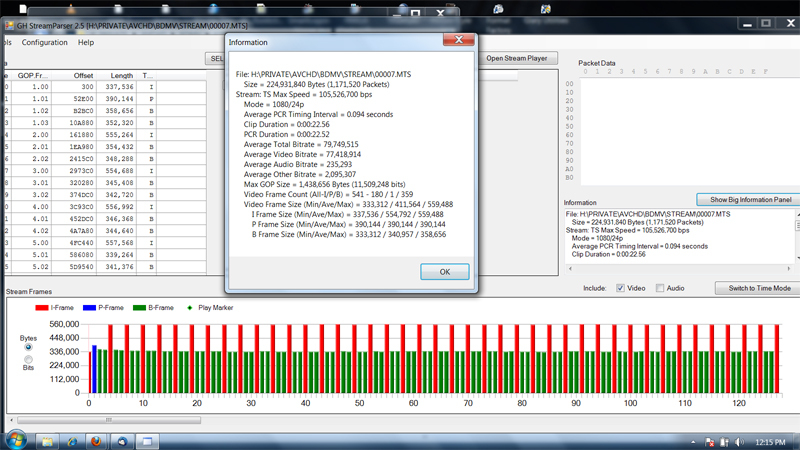 Even the 720p-60 records in the 30ish bitrate. I used it yesterday to record my granddaughters birthday party. I can't think of a more challenging set of situations than a dozen running 7 year olds, inside under low light but with a window in every direction backlighting the scene....or outside in a light drizzle watching kids hit a pinata. Except where I fouled up on a few shots, my uneducated evaluation of the.videos is that they are breathtaking. More testing...and reading today. There is still a lot I don't understand about the patches. It's kinda enjoyable though. This for GH1 or GH2 doesnt say?? Yesterday I pushed lPowells Flow Motion as hard as I could and recorded running water for 47 minutes to see if I could get it to fail. It didn't and spanned perfectly on a Transcend class 10 card (That really surprised me). Last night I added the 12800 iso patch. The noise is pretty bad at that iso but I suppose it would be better than missing a run and gun shot. I did all of yesterdays testing with the 14-42 kit lens because the electronics and zoom stress the camera some and I wanted to look at reliability under the worst conditions. I really hate this lens. I'm going to a political party one of the Senators is throwing tonight, and professional equipment makes everyone nervous at these things, so I take small un-intimidating cameras, even GoPro's. I think the little GH2 will work fine without running everyone off, so I'm going to try it out and take a Replay HD as a backup. Also there is a 44mb patch called Vanilla which is supposed to be completely stable with the new 1.1 and everything works as it should, spanning etc. Plus saves your card space. He also has color profiles that work good too. Im new to the GH2 and have only installed the 1.1 update patch from Panasonic. Id like to try the Driftwood or the other patch, but afraid I might screw up and cant get back to 1.1. Newbie question: What exactly is "improved" in the image quality...resolution,color etc, and does the patch affect both video and stills?. Where can I download? Make sure you save a copy of the Panasonic Upgrade you use. You'll need it to return to factory original and future hacks. I haven't noticed that the stills are improved but the improvement in Video is considerable. Thanks Steve, I'll give Driftwood's settings a try. There are so many to try. Well Steve.....I tried the Driftwood settings and have to tell on myself. First, I couldn't get it to lock up or crash. A first for Driftwood. I shot the screen of death then the real test. Tele extender+High ISO+Television. 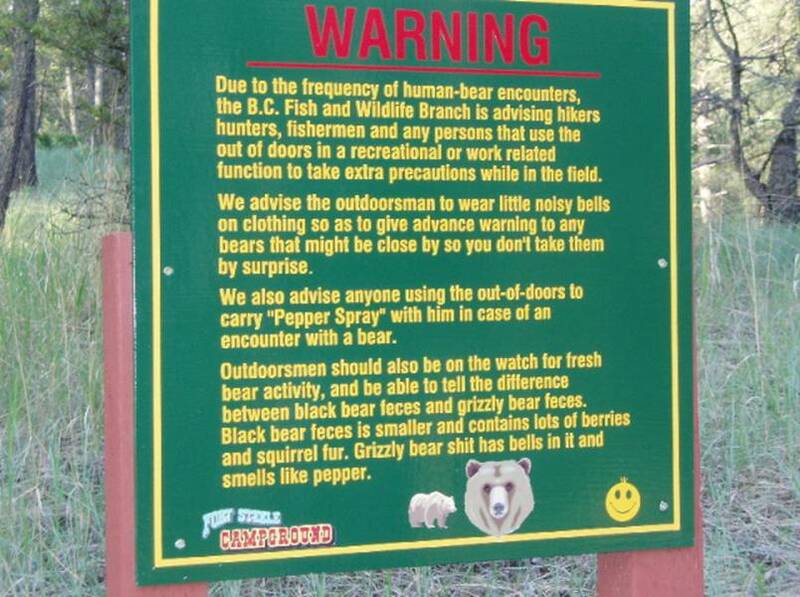 That's a killer. It looked like slow motion so I tried higher ISO, same thing, took the tele extender off, same thing then I declared it a DOG. I put Flow back on then noticed Instead of the f stops being highlighted, the shutter speed was active and I'd turned it down to 6 FPS....Stupidity knows no bounds. I reloaded the hack, got ALL the settings right and re-did all the tests. Beautiful picture, low noise evven at high ISO and averaging 50 MB. I'm going to give it a real workout today with the Canon L Lenses. I really wish you could load two patches and switch between the two. That way I could have either a long GOP for slow or locked tripod work and a short GOP for faster work. I gave the patch a workout today and I think I like it. Defiantly the wrong lens for the day. It was very bright and a lot of harsh shadows. By the time I'd get the tripod up, focus and get the exposure right using the ND filter. the target had moved. I was shooting way too shallow.. The little 24mm 4/3 was working fine though. Hey Don....was the No Adverse Affects one the first you tried?? I've got a shoot coming up I'd like to try to up things a bit....haven't tried any hacks yet. But going to try later this week. I really like it for low light also. Yep, that was the first one Mark...and it's a darned good one, especially if you're going on a shoot without a lot of testing. The other I'd recommend very highly is LPowell's Flow Motion. 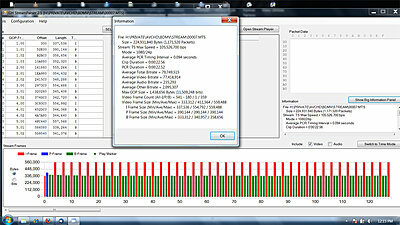 It has a higher bit rate, is very stable even with lower end cards, excellent IQ, Etc. I've been playing with some of Driftwood's high end settings tonight Steve and to be honest, I don't see a big gain over this patch. I'm rapidly forming the opinion that everything much over 60MB is a very small gain and the 140+ MB settings are only an improvement for the pixel peekers. I agree, and I believe quite a few people who use the Cluster patch probably see the same thing. Its pretty awesome for what I use it for (lower light settings) and I don't really care about spanning etc.